Richmond is built upon an area originally used by the native Powhattan tribe and they built their own capitol here, also known as Powhattan. The English arrived and established Jamestown close to the area but the land upon which Richmond is built always held an attraction – it was the highest navigable point upriver before the rapids prevented navigation and was a strategic point for both defense and trade. 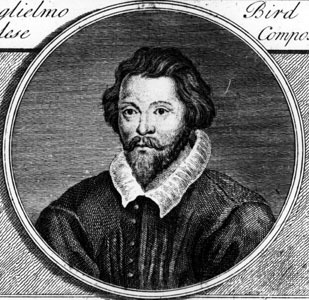 Enter William Byrd I, an Englishman from Shadwell in the darkest depths of East London but in 1673, he was granted lands around the falls on the James River. He established himself quickly and by hard work, using and building on his already-envious Indian trade connections. In 1704, his son, William Byrd II, inherited the lands and business and continued in his father’s footsteps. The enterprise was highly successful and in 1737, Richmond was established at the Falls of the James River. The town was named after Richmond in England (itself now a part of London), which is situated on the River Thames – Byrd felt that the view of the James River was very similar to that of the Thames in London, hence the name; Richmond. By 1742, the town layout was completed and Richmond was incorporated in 1742. The Byrd dynasty was firmly established by dint of fortune and hard work in the founding of the city and interweaving themselves into the trading and political fabric of society. A testament to how closely the Byrd family tied themselves to the machinery of the state is epitomized by the Byrd Organization, known also simply as “the Organization”. This was the vehicle used by Harry F. Byrd, himself a US Senator and a Governor of Virginia active in the first half of the 20th Century. Harry Byrd established himself politically by engaging with the five main offices in principal counties of the state – the Sheriff, Clerk of the Court, Commonwealth Attorney, County Treasurer and Commissioner of Revenue. It was these “constitutionally elected” offices who effectively controlled which candidates would stand for election and by drawing these officials into Byrd’s political orbit, it became impossible for any candidate to gain election in Virginia without the “nod” from Harry Byrd. Although succeeded by his son as State Senator, the Organization effectively had its grip on state politics broken in the 1960’s over issues such as racial desegregation and disenchanted voters turning to liberalism. Richmond today is littered with landmarks to the Byrd family and their influence upon the city. 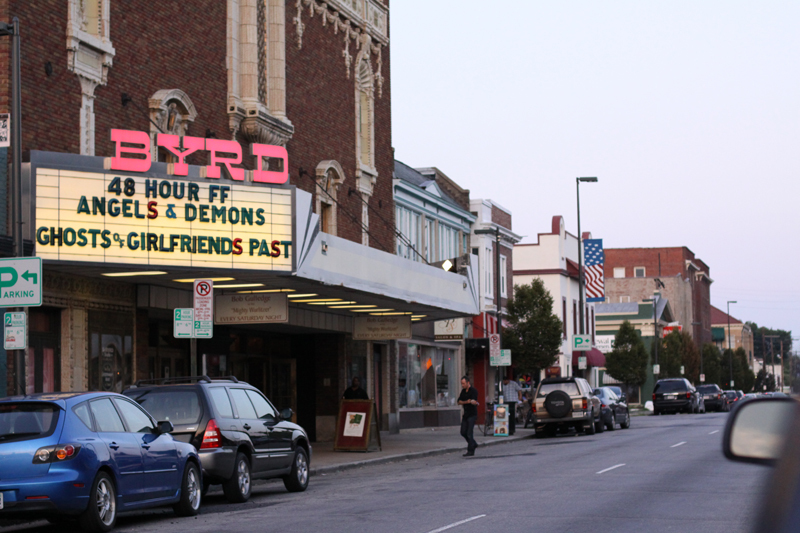 Probably the most enjoyable is the Byrd Theater on Cary Street. Providing $1 movie tickets and old style film-going experience in a faithfully renovated old time theater, you can enjoy a real treat on Saturday’s when the giant Wurlitzer organ is played before the performance. For those prepared to drive a while, perhaps the most fitting monument to the influence of the Byrd family is to be seen in the Shenandoah National Park where one of the three visitor centers is named after Harry F. Byrd himself. Shell Harris, President, Big Oak, a SEO company in Richmond, VA.
I’m doing a “Very Richmond” on The Byrd Theatre on my blog soon, and I agree that the Byrd family has obviously had a great influence in shaping Richmond. Richmond International Airport bears the Byrd name: “The airport was dedicated as Richard Evelyn Byrd Flying Field in 1927 in honor of aviator Richard E. Byrd, brother of Governor of Virginia Harry F. Byrd.” — from Wikipedia. The family was also the original owners of Belle Isle. Thanks for the article. Please post here when the article is up. Thanks for the visit and the comment.